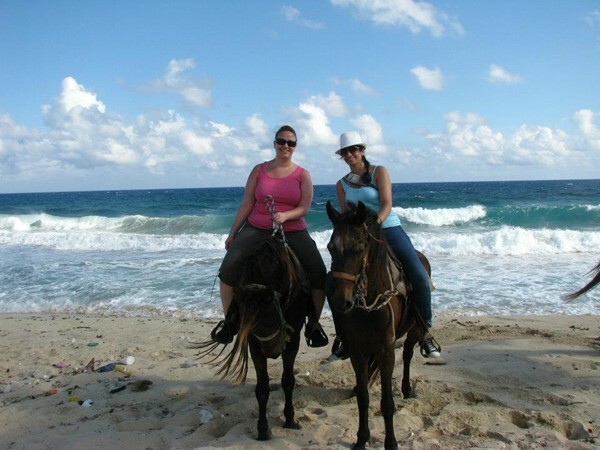 Also popular: Go horseback riding on the beach. 3778 people want to do this. 1202 people have done this. 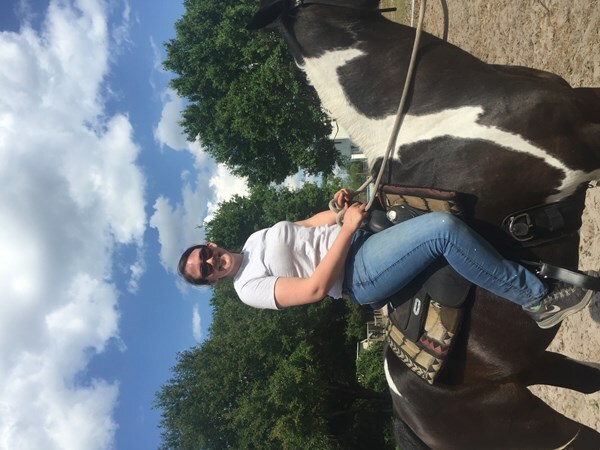 Riding Magic after volunteering at Horses with a Mission. Working with horses was my first career path, so I have, of course, ridden quite a lot of horses. 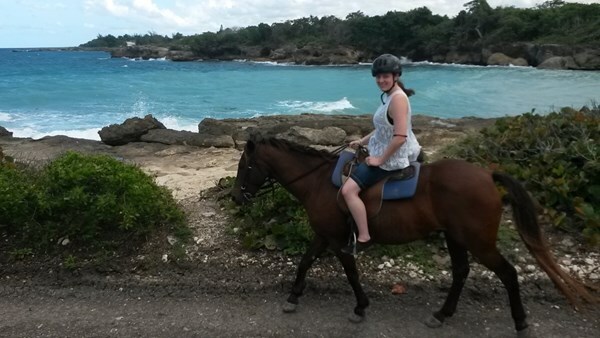 Horseback riding in Jamaica during the Caribbean cruise I took with my husband, mother, and grandmother - we rode on a dry trail and also in the ocean! AMAZING! I missed it so much. Need to do this for my bachelorette party. I went with Alexa and the rest of the bridal party for her bachelorette party. It was so much fun!!! Made possible because of Tom, then went again a week later. 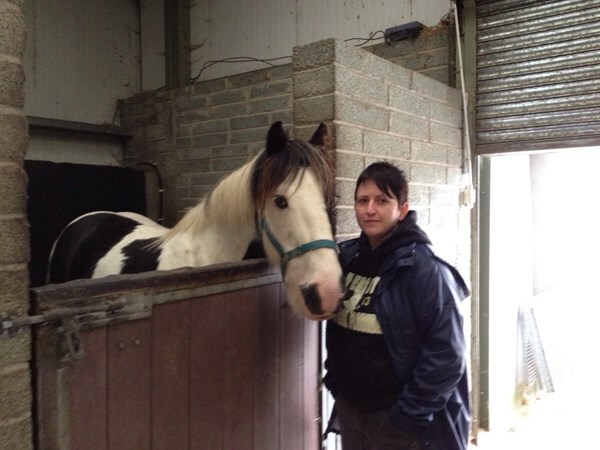 Went horseback riding at Wicklow Equestrian Centre in Roundwood, Ireland. This is me with the horse (Gimli) that my mother ended up riding. Very friendly animals, perfect for her since she is a beginner! 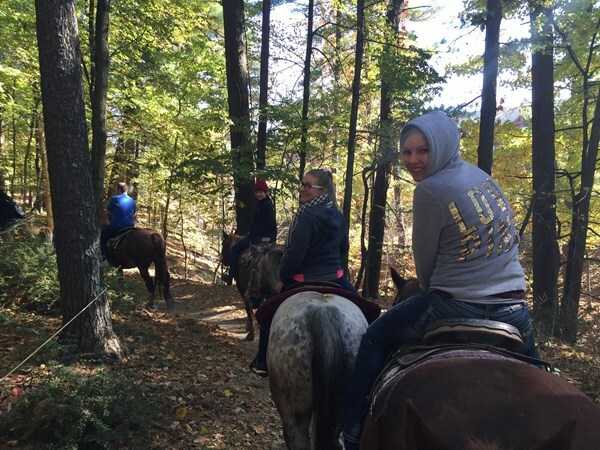 Hay Lake Riding Stables with kids. E is in love. 6.6.2014 : Double J Ranch, Mammoth Cave, KY ; 2-hr ride with guide Caitlin & beautiful blonde horse Chaz. We did this on the honeymoon in Costa Rica! It was surprisingly enjoyable. I tried and liked it. Do one more time! 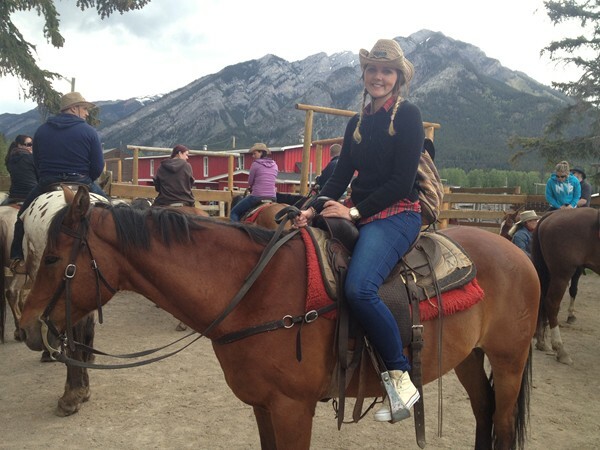 May 10, 2013 Went horseback riding with Oliver on Mothers Day. Fun! 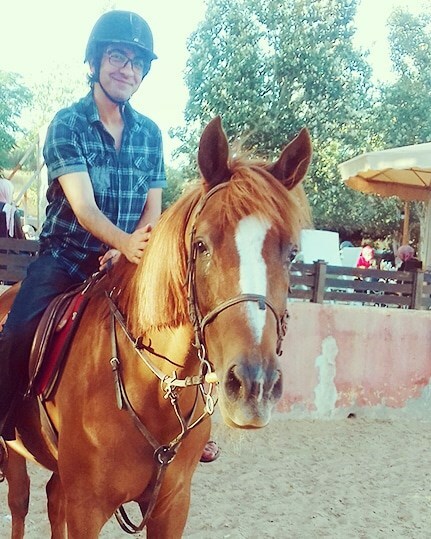 its been many years since Ive been on a horse! My arse is a bit sore this am, but not too bad. A great experience walking dirt roads and through the woods. Perfect weather too...no rain, no bugs, and no heat! 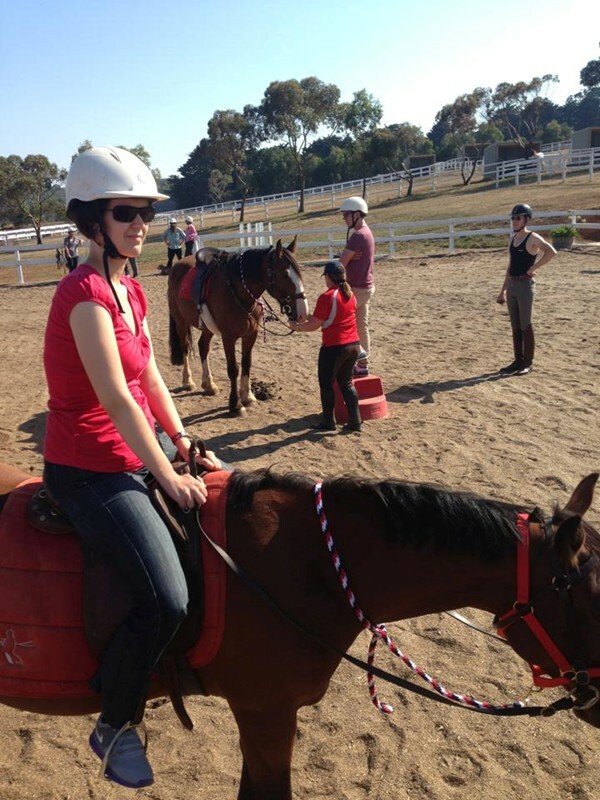 I took a horseback winery tour as part of the surprise Valentine's Day weekend away I organised for my girlfriend. It was fun but of course I was pretty nervous and not being a cyclist etc I found it difficult to get a good sense of balance. I was put on quite a tame horse but I still struggled a few times to control her and keep her from trotting. Fortunately neither of us fell off our horses! And yes we were both sore the next day. I expected sore legs, but was surprised to find my ribs were also very sore from all the very careful leaning. 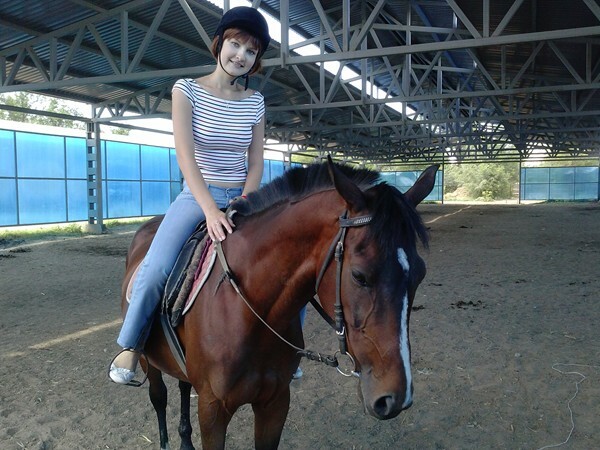 I went horseback riding in Puerto Rico (August 2012). It was beautiful--we went through woodsy areas as well as along the beach. It was super fun doing it with my family! Went on a one hour group ride. My horses name was Skippy. 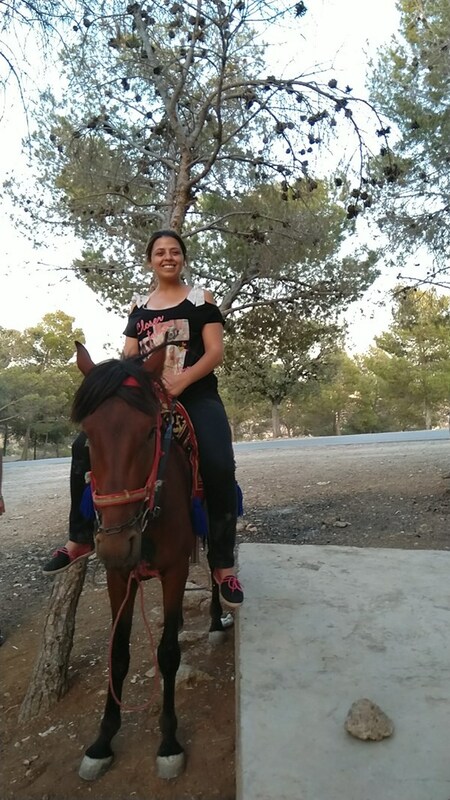 It was fun and although I'm still scared of horses I would like to go riding again. 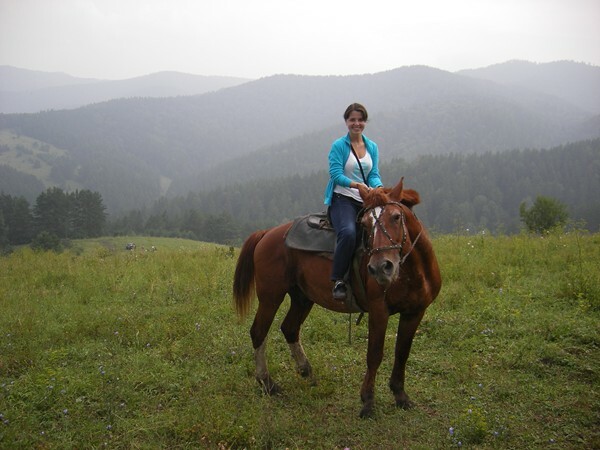 -My Friend Victoria bought a Groupon to go horseback riding...looking frwd to it. Bought a deal to a nearby stable.